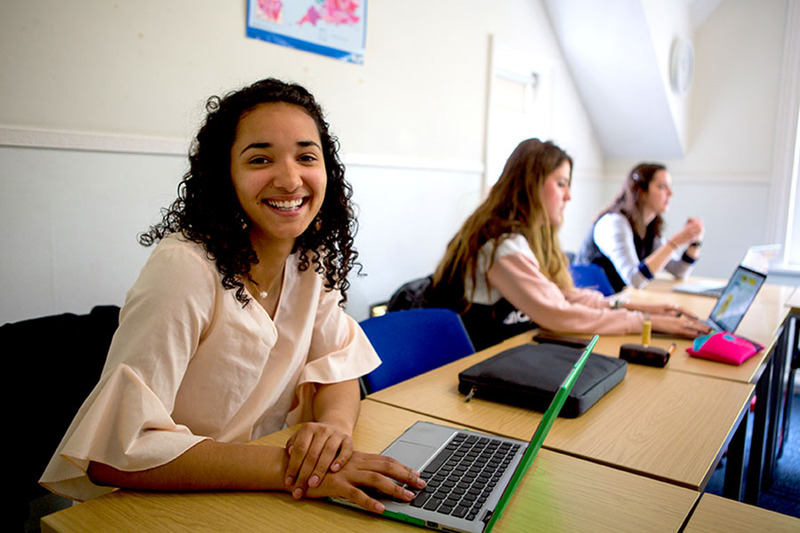 Our summer Undergraduate Programme is for university undergraduates or gap year students who wish to earn credits for their home degree or dedicate more time to their studies to improve their grades. We have a range of course options. Also, you can select from either one course (3 credits) or two courses (6 credits). We have offered our study abroad programme for over 40 years, and so have strong links to many US universities. 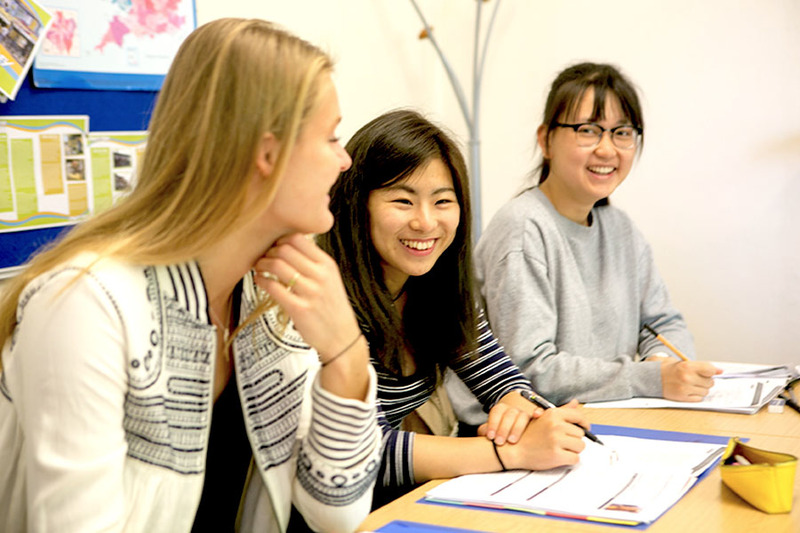 You will also benefit from the expertise of our academic teaching staff and being on the doorstep to the famous academic city of Oxford. Take a look at the course summaries and make your choice. 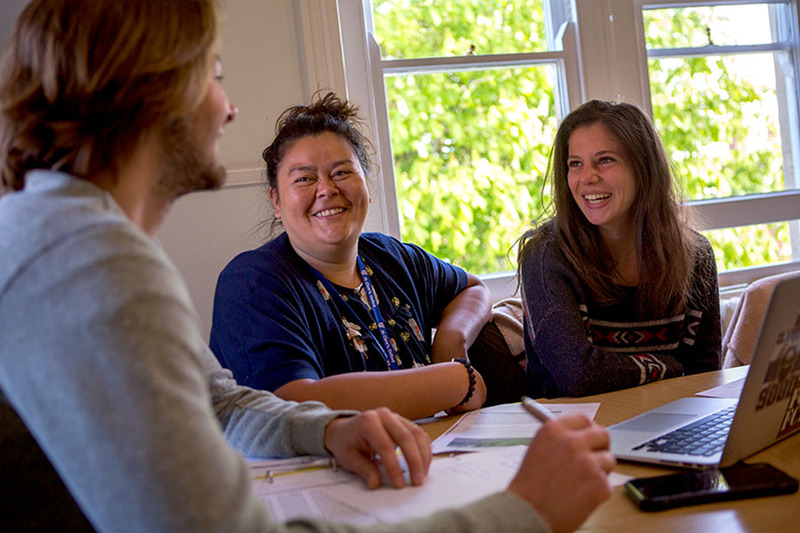 This course is designed to give students an opportunity to explore the direction and nature of change in the built environment of Oxford, a city famed for its architectural beauty and history. There is a continuous tradition of civic, ecclesiastical and collegiate architecture spanning almost a thousand years. This is the background to any proposed conservation or change in the city. The topics to be explored include the range of period styles and diversity of building types to be found in the city. From these students will focus in on a particular architect, building, collection, or individual work of art for further independent study in greater depth. 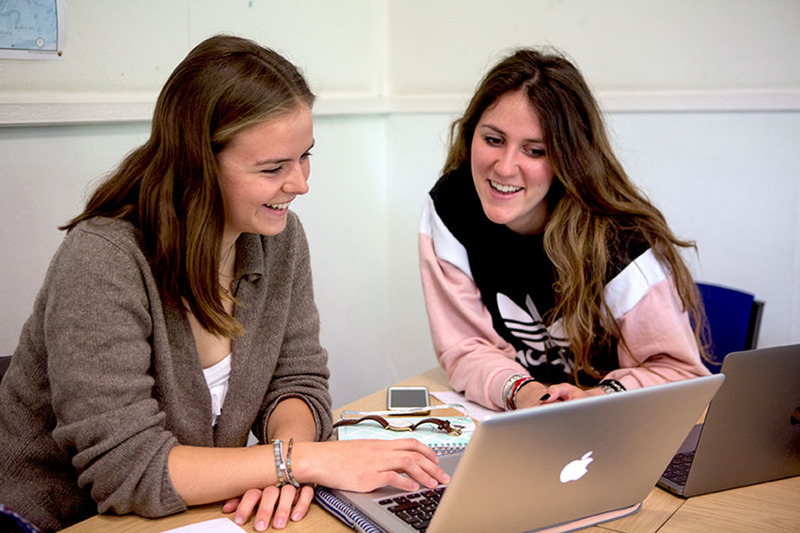 The aim of this course is to introduce students to the plays of Shakespeare, giving a survey of his development as a playwright in terms of both the written text and stagecraft. Students will be encouraged to assess Shakespeare’s continuing cultural relevance from within a supportive critical environment. As part of this course, students will have the opportunity to attend a number of Shakespearean plays. This course aims to give students a stimulating introduction to the major religions of Asia, focusing on Hinduism, Buddhism and Taoism, and also exploring Shinto and Confucian traditions. The Indian and East Asian views of the cosmos have shaped the lives of half the globe, and continue to have an increasing influence on Western culture. We will look at the philosophy of reincarnation and liberation; the arts and rituals of Hinduism and Buddhism; how the movement of Buddhism in South and East Asia blended Indian influences with Taoist, Confucian and Shinto traditions to create profound new approaches to life. Our approach will show how key philosophical ideas give rise to the beliefs and practices that shape people’s lives today. Some of England’s greatest writers have lived and studied in Oxford, and many have set their works of literature in the city and the university. This seminar will examine several Oxford novels with special reference to the influence of setting on character and plot. Among the works to be considered are: Jude the Obscure, by Thomas Hardy; Brideshead Revisited, by Evelyn Waugh; Jill, by Philip Larkin; and The Dead of Jericho, by Colin Dexter as well as a selection of Oxford poems. Field trips to the actual settings of the works will be a regular feature of the course, and day trips to London and other sites are planned. Earn credits and spend four weeks in this exciting city of learning.